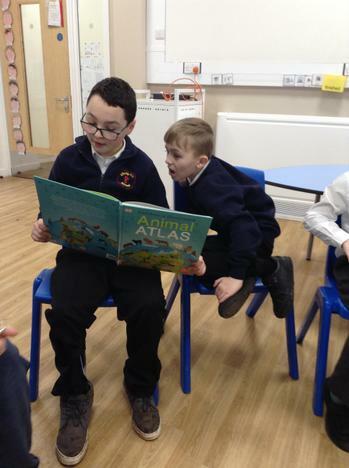 We love reading in Purple class! 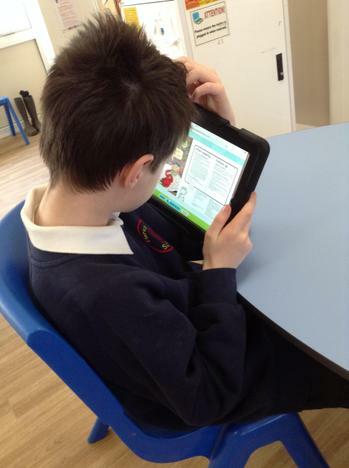 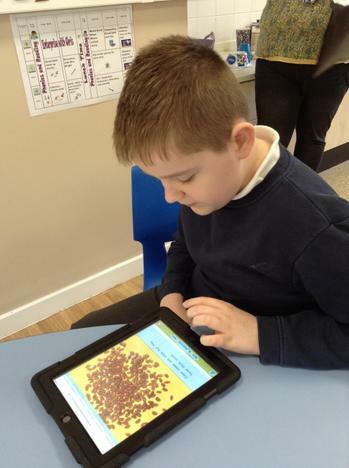 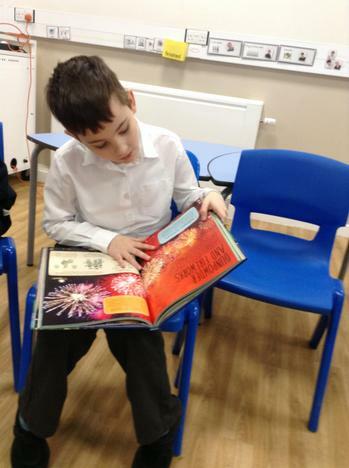 We are all accessing the Bug Club reading scheme both independently using the ipads and reading books to an adult. 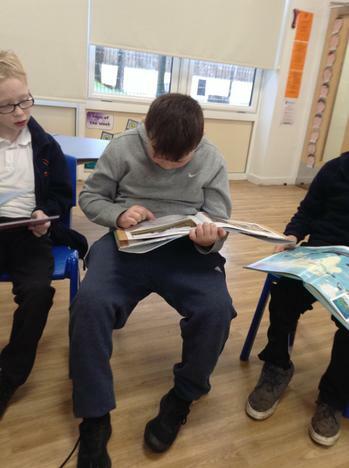 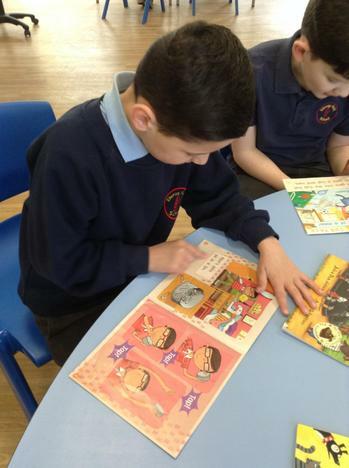 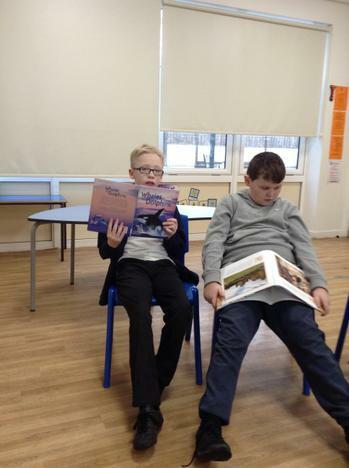 The scheme has a range of genre including fictional stories, non-fiction, comic strips and plays.